We Xiamen Delish Automation Equipment Co., Ltd are a key manufacturer & exporter of Slitter Blade Holders that are designed for easier and faster setups. We are a major name in the global market of quality slitting systems & accessories. These products are suitable for paper, printing, converting and some other industries. 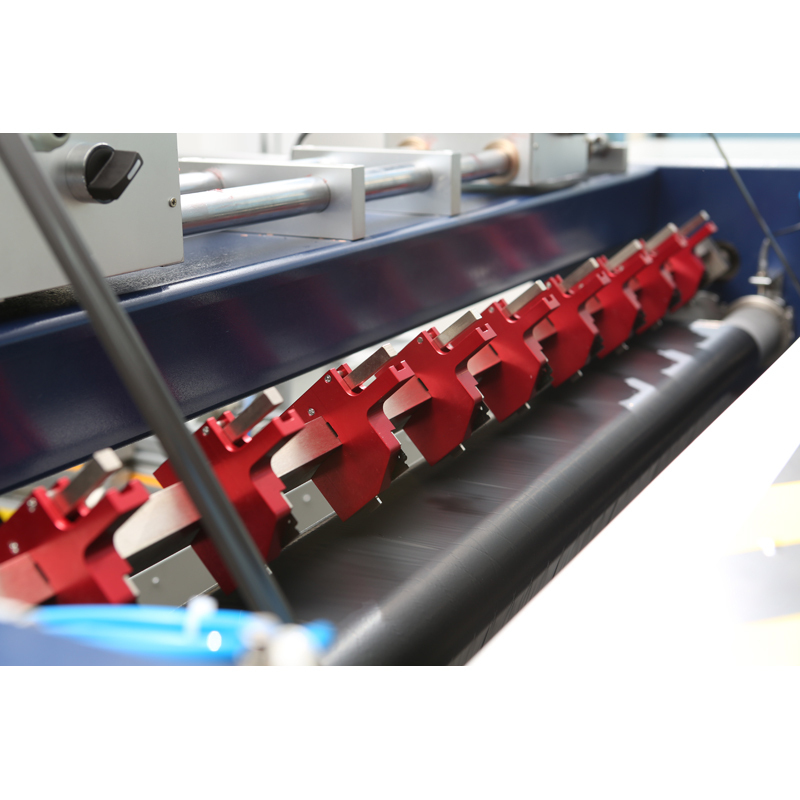 Our Slitter Blade Holders offer flexibility, easy adjustment and stability in various slitting applications. Also, they are engineered to meet any material, tension or speed requirements. The holders are very durable as well as accurate in the industry. They have proven design concept, and thus they easily integrate into existing or new equipment.